Wilton Hunt, a student, and Tam Foley, a laudanum-addicted pharmacist, are pursuing extra-curricular careers as body snatchers, or ‘resurrection men’, under cover of darkness. They exhume a girl’s corpse, only for it to disappear while their backs are turned. Confused and in need of the money the body would have earnt them, they investigate the corpse’s disappearance. 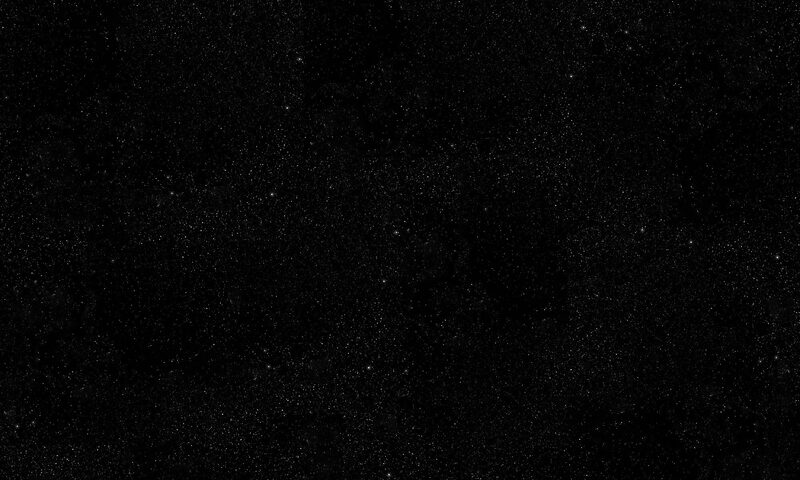 They discover that bodies have started to turn up in the area with ripped-out throats and severe loss of blood, although not the one they lost. The police are being encouraged by powerful people to look the other way, and the deaths are going unreported by the press. As Hunt and Foley delve beneath the veneer of respectable society, they find themselves entangled in a dangerous underworld that is protected from scrutiny by the rich and powerful members of the elite but secretive Sooty Feathers Club. 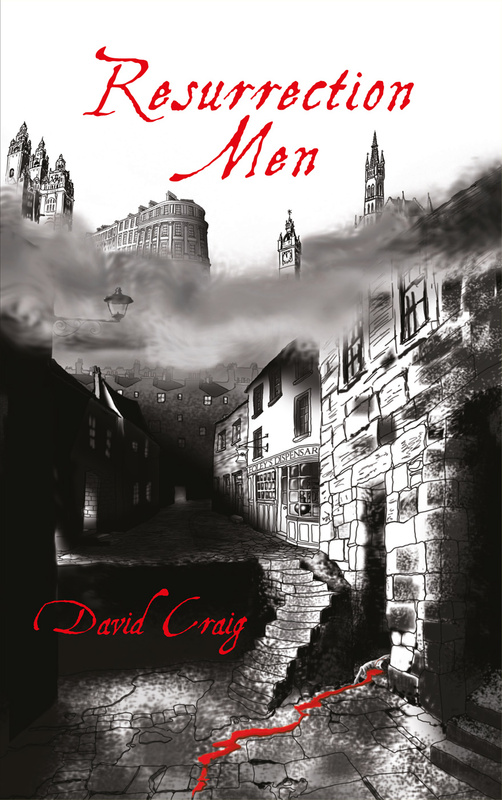 Resurrection Men, Book 1 of David Craig’s supernatural Sooty Feathers series, was published in a digital edition on 31st August 2018 and will be published in paperback in October 2018. Prices online may vary. UK and EU eBook price includes VAT. Available from all good bookshops. If your local bookshop doesn’t have it in stock ask them to order it from the usual wholesalers or direct from us. Or BUY DIRECT from the Elsewhen Press Purchasing Portal. Select the appropriate shipping destination below and then click on the ‘Add to Cart’ button that appears. Please note that book will normally be despatched within 1 business day of our receiving your order. Please allow 21 days for receipt. Please note that book will be despatched from the UK. Please allow 21 days for receipt. Please note that book will either be despatched from the UK or directly from our Australian printer. Please allow 21 days for receipt. Please note that book will be despatched from the UK. Please allow 28 days for receipt.